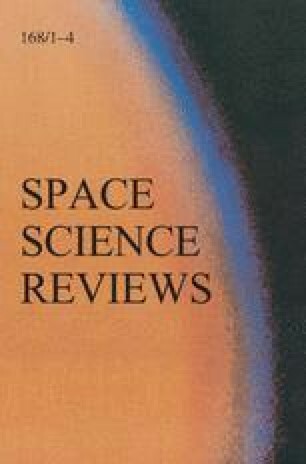 The influence of gravity waves (GWs) on the distributions of minor chemical constituents in the mesosphere-lower thermosphere (MLT) is studied on the basis of the effective diffusivity concept. The mixing ratios of chemical species used for calculations of the effective diffusivity are obtained from numerical experiments with an off-line coupled model of the dynamics and chemistry abbreviated as KMCM-MECTM (Kuehlungsborn Mechanistic general Circulation Model—MEsospheric Chemistry-Transport Model). In our control simulation the MECTM is driven with the full dynamical fields from an annual cycle simulation with the KMCM, where mid-frequency GWs down to horizontal wavelengths of 350 km are resolved and their wave-mean flow interaction is self-consistently induced by an advanced turbulence model. A perturbation simulation with the MECTM is defined by eliminating all meso-scale variations with horizontal wavelengths shorter than 1000 km from the dynamical fields by means of spectral filtering before running the MECTM. The response of the MECTM to GWs perturbations reveals strong effects on the minor chemical constituents. We show by theoretical arguments and numerical diagnostics that GWs have direct, down-gradient mixing effects on all long-lived minor chemical species that possess a mean vertical gradient in the MLT. Introducing the term wave diffusion (WD) and showing that wave mixing yields approximately the same WD coefficient for different chemical constituents, we argue that it is a useful tool for diagnostic irreversible transport processes. We also present a detailed discussion of the gravity-wave mixing effects on the photochemistry and highlight the consequences for the general circulation of the MLT.